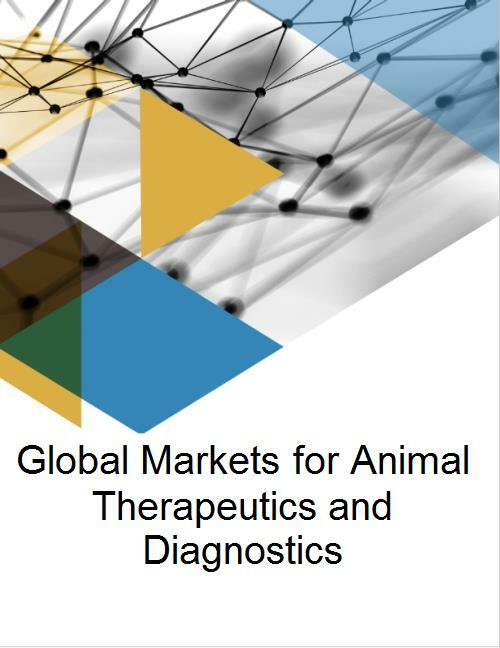 This report is designed to be a helpful business tool that will provide a thorough evaluation of the animal therapeutics and diagnostics market. The geographical scope of this study is worldwide, with special interest for markets, trends and statistics by key geographical regions such as the United States, European countries and Brazil, Japan and Australia. The report identifies markets in four segments: vaccines, pharmaceuticals, feed additives and diagnostics. For the purpose of this study, diagnostics include products that are used at the point of care and are considered rapid tests or kits, in-clinic analyzers and imaging equipment. Each market segment provides detailed information based on product categories, use of products, forecasts and competitive analyses.